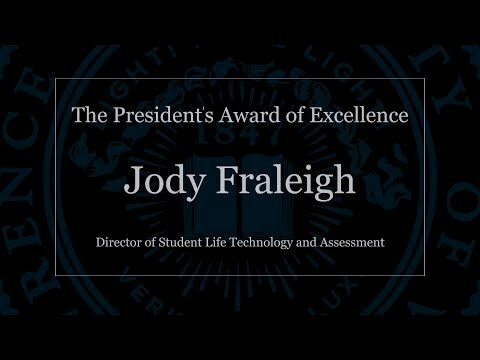 The President’s Award of Excellence Committee and President Burstein are pleased to present the 2018 President’s Award of Excellence to Jody Fraleigh and Benjamin Willard. Both winners have met and exceeded in the following areas: support, stewardship, innovation, and teamwork. 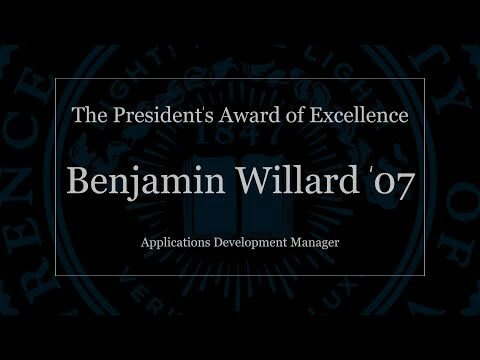 Congratulations Jody and Ben on this achievement!